Nearly all homes experience water damage at one point or another. Within minutes, insurance claim costs can skyrocket and sensitive furniture can be damaged. After hours, fabric dyes spread and stain, wood furniture near the source is irreparably harmed, and unpleasant smells arise. If not addressed for more than a day, water damage can produce fungus, extreme wood damage, and severe structural harm. Often this water damage can come from crawlspaces which lack a proper moisture barrier, necessitating mold removal and moisture removal services, among other repairs. Keeping your crawl space dry is a key step toward a waterproof basement, which prevents the need for innumerable costly repairs and fixes. 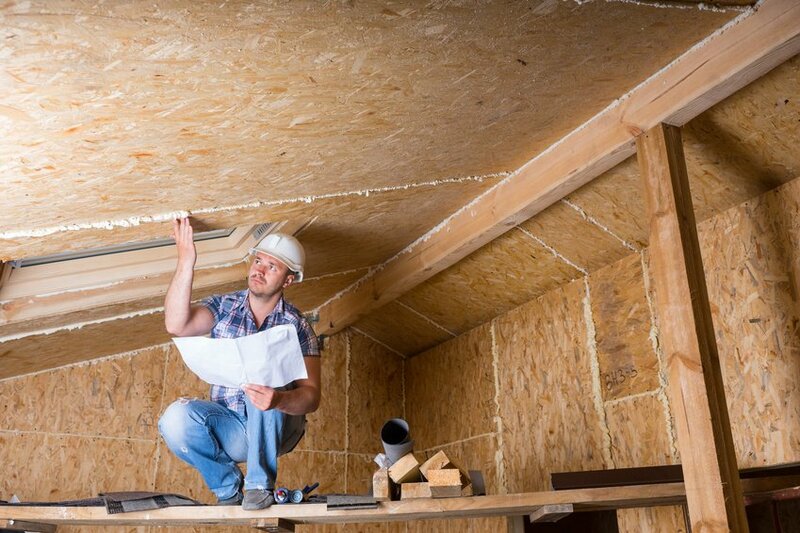 While innovations in home construction practices and tighter building codes and regulations mean that these issues are becoming less frequent, keeping your crawl space dry remains a challenge for many homeowners. In fact, between 15% and 20% of new homes are still built atop crawlspaces. If you or someone you know has noticed these signs, it is time to get the crawl spaces evaluated and insulated immediately. Unusual allergic reactions: If you or your family do not have a history of asthma or severe allergies, yet are experiencing strong symptoms, it could be caused by issues related to your crawl space. Persistent unpleasant smells: As mentioned previously, fungal and bacterial growth from water damage is typically accompanied by strong odors. New cracks in drywall: Excess moisture coming from an improperly sealed and dehumidified crawl space can cause drywall to crack. Don’t delay — call Dry-Tek Environmental to ensure your crawl space is kept safe and dry.